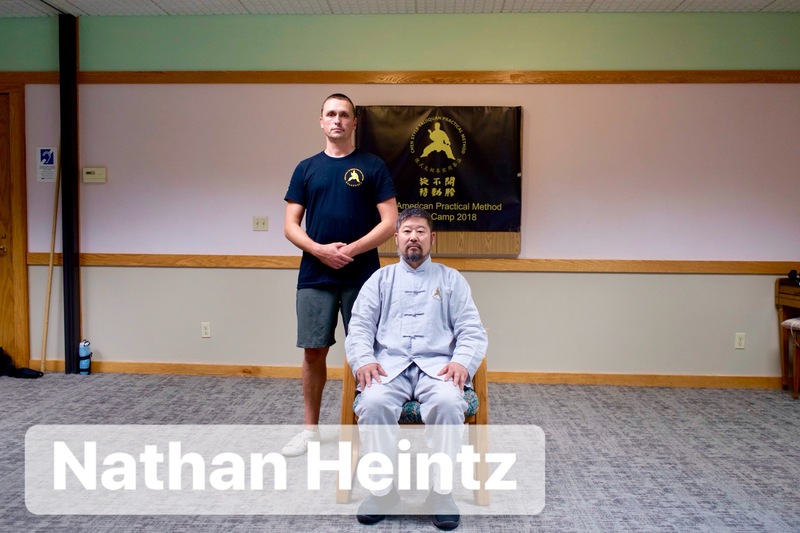 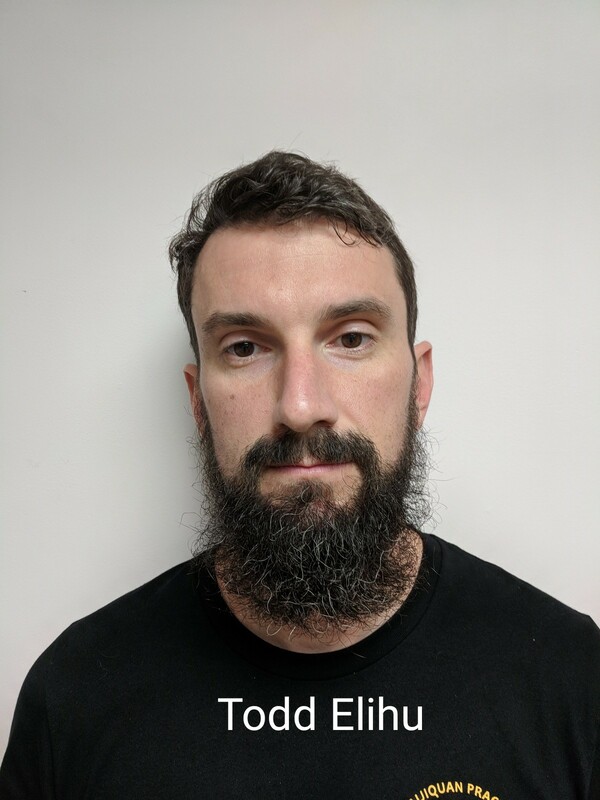 Nathan Heintz was accepted as Master Chen Zhonghua’s disciple on July 28, 2018 at the North American Practical Method Training Camp in Cedar Rapids, Iowa. 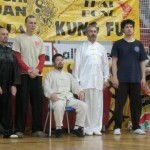 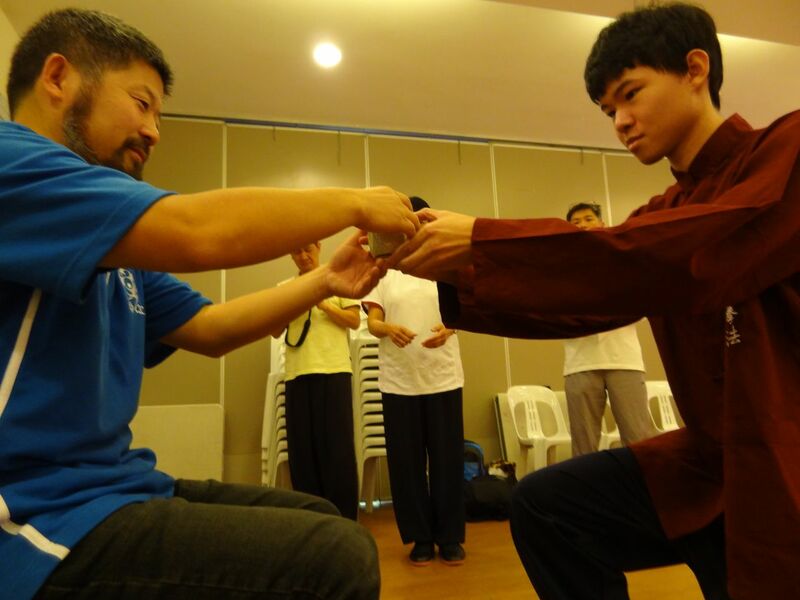 I started taijiquan practical method in 2011. 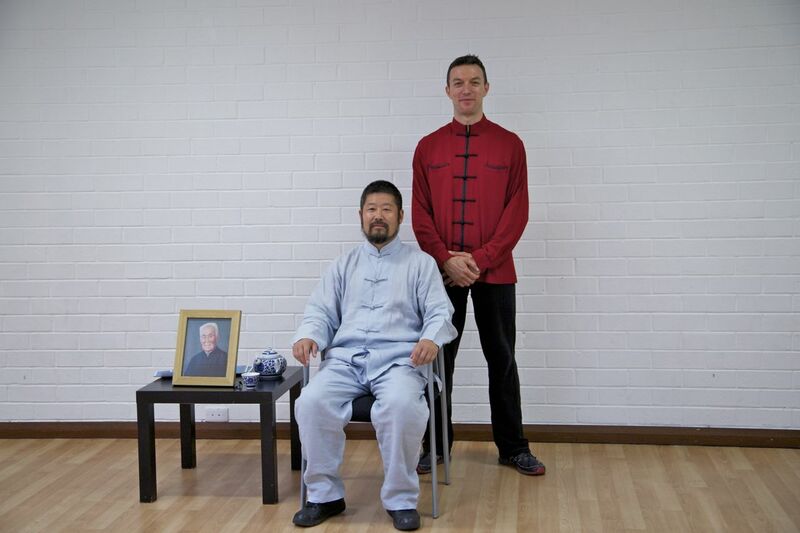 In 2016 I became disciple of Master Chen. 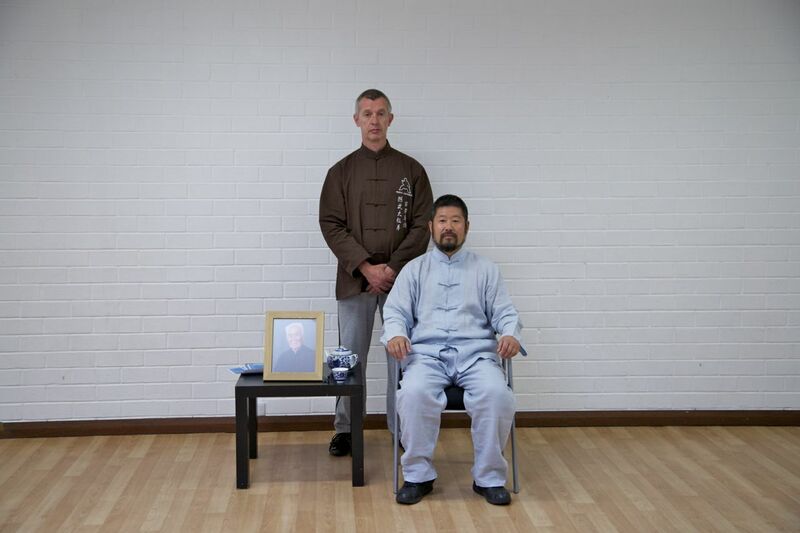 Taiji – the separation of ying and yang and having both at the same time – is a part of my daily life and I am very happy about it. 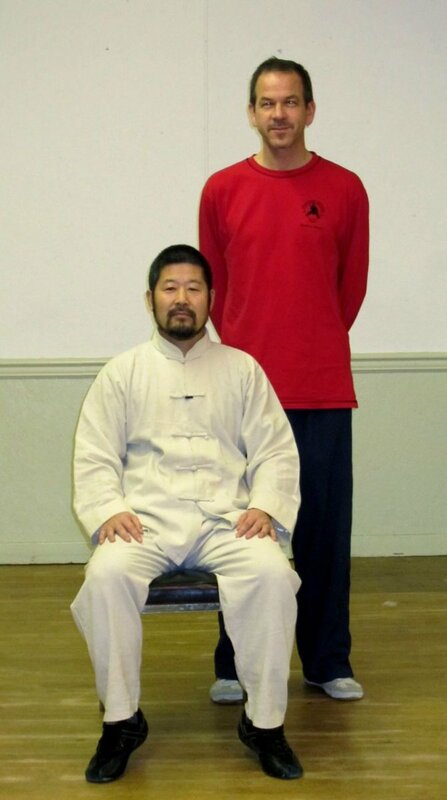 This style in the lineage of Chen Fake, Hong Junshen, Chen Zhonghua follows very clear instructions to establish the taiji movements. 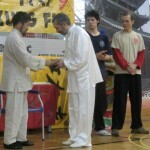 In the end there should be no fight anymore, one is just walking through the opponent without knowing. 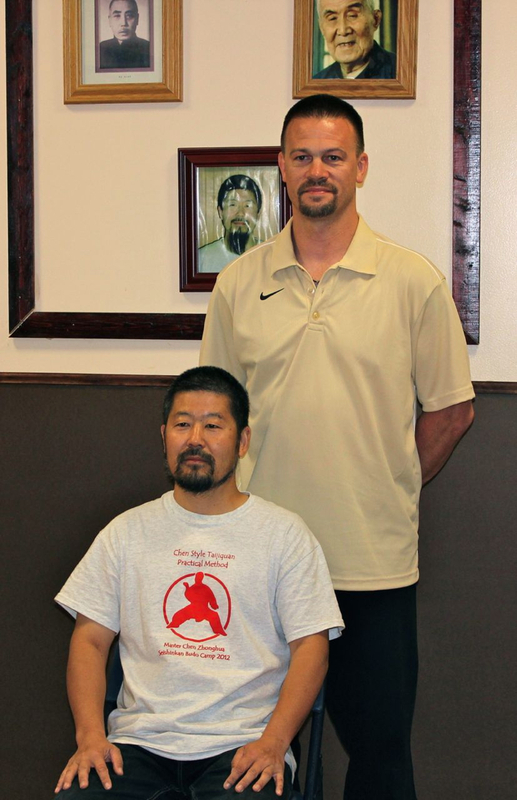 Master Chen Zhonghua accepted Charlie Wishon as a disciple on July 17, 2016. 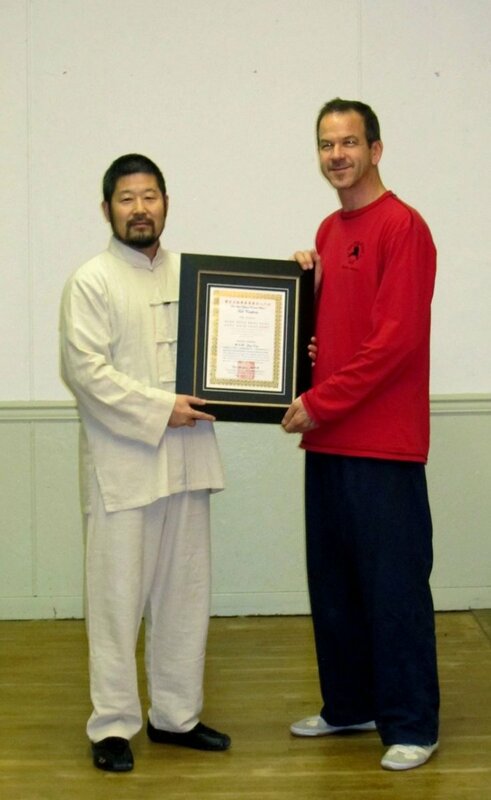 On July 17, 2016, Master Chen Zhonghua accepted Charlie Wishon as his 201st disciple at the workshop held in Iowa City. 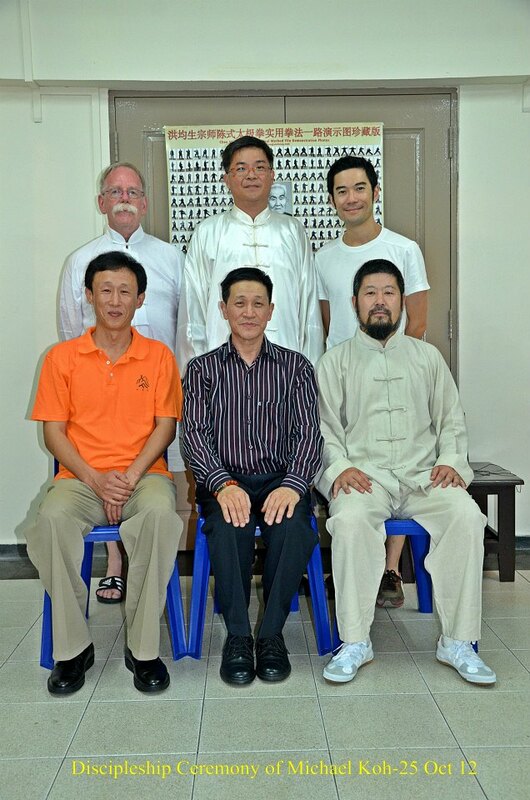 Todd Elihu emceed the ceremony and many other disciples were present including Levi Sowers, John Upshaw, John Dahms, Brennan Toh, Kelvin Ho, Hugo Ramiro, Xavier Santiago, Jeff Clevenger, Bruce Schaub, Erwin Ramthun, and Chris Dusek. 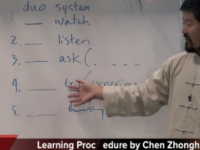 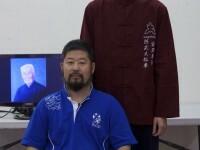 At the conclusion of the ceremony, Master Chen briefly spoke about the privileges, responsibilities, and ethics of being one of his disciples. 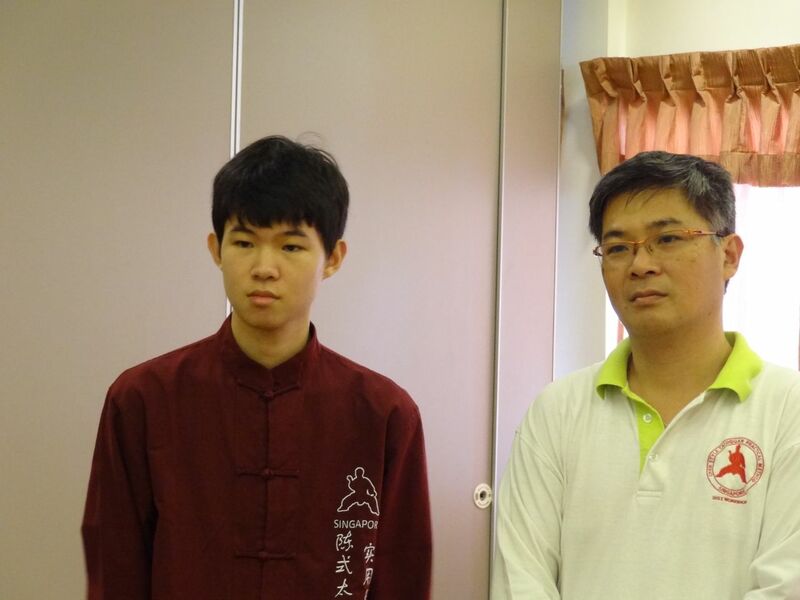 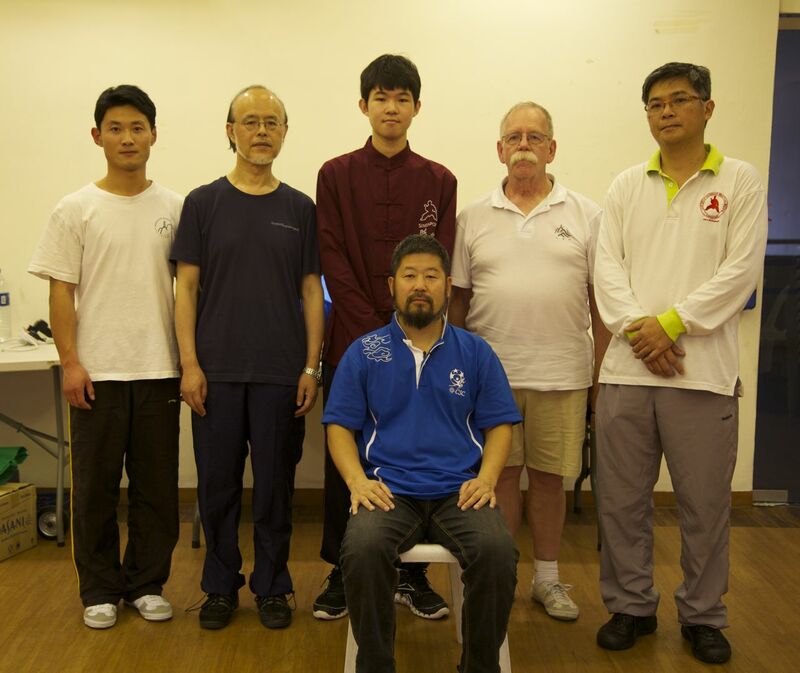 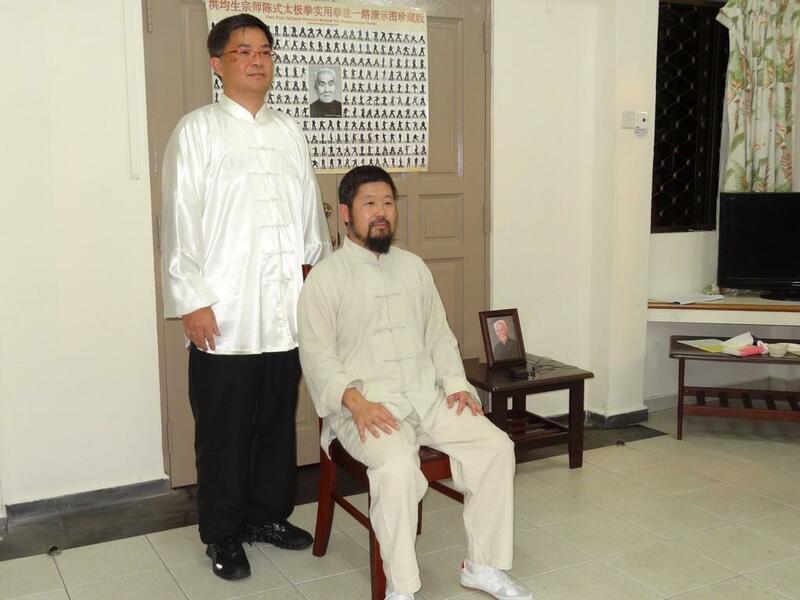 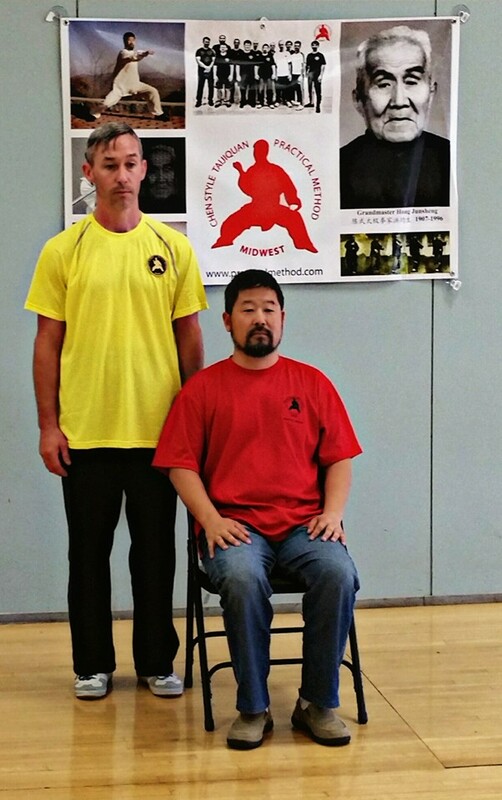 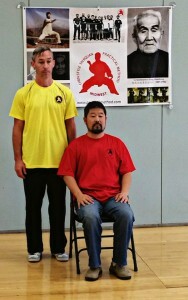 Michael Koh was accepted as Master Chen Zhonghua’s disciple in the Chen Style Taijiquan Practical Method system. 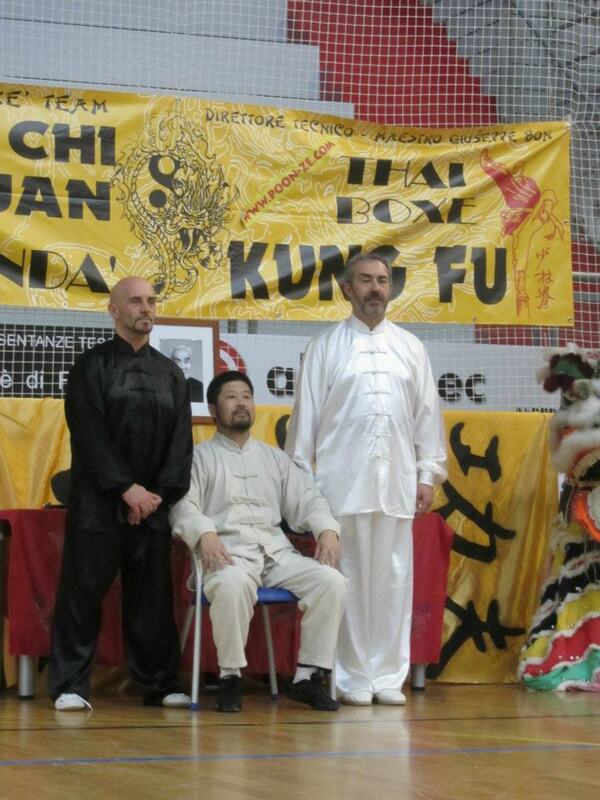 The ceremony was attended by Master Hong Sen and Master Xu Jinge. Other disciples present at the event: Tim Duehring and Nicholas Fung. 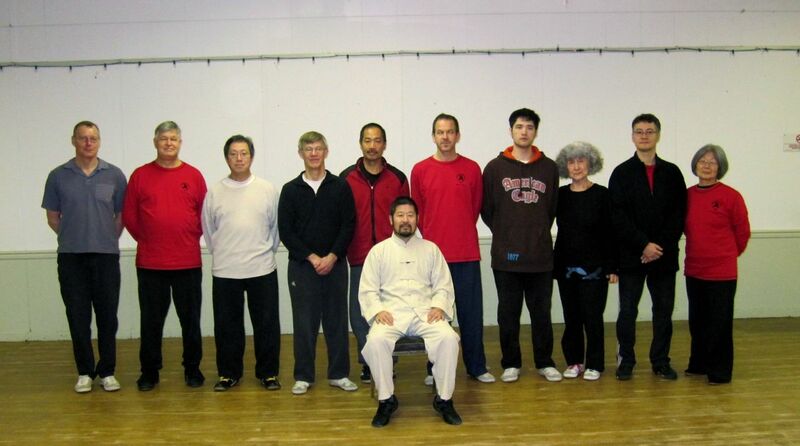 During a weekend workshop in Maple Ridge, B.C. 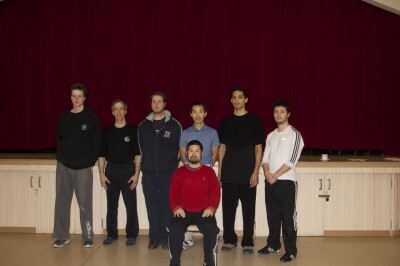 Canada on Dec. 18, 2011, Gino Nasato of Victoria, B.C. 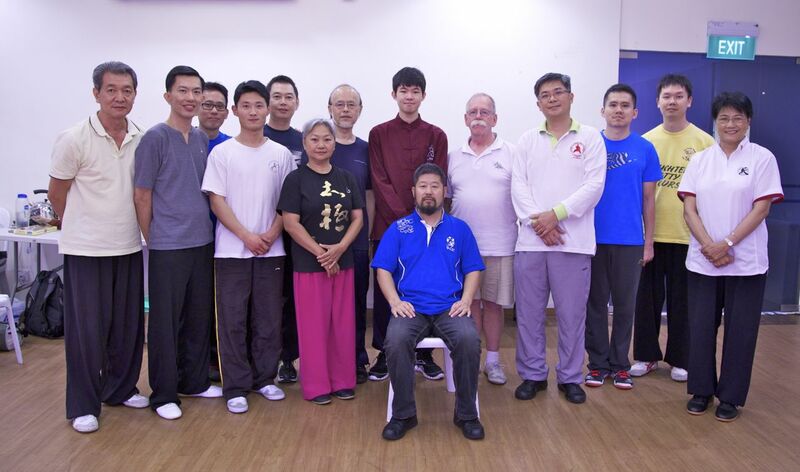 Canada became Master Chen Zhonghua’s latest disciple in the lineage of Hong Master Hong Junsheng’s Chen Style Taijiquan Practical Method system. 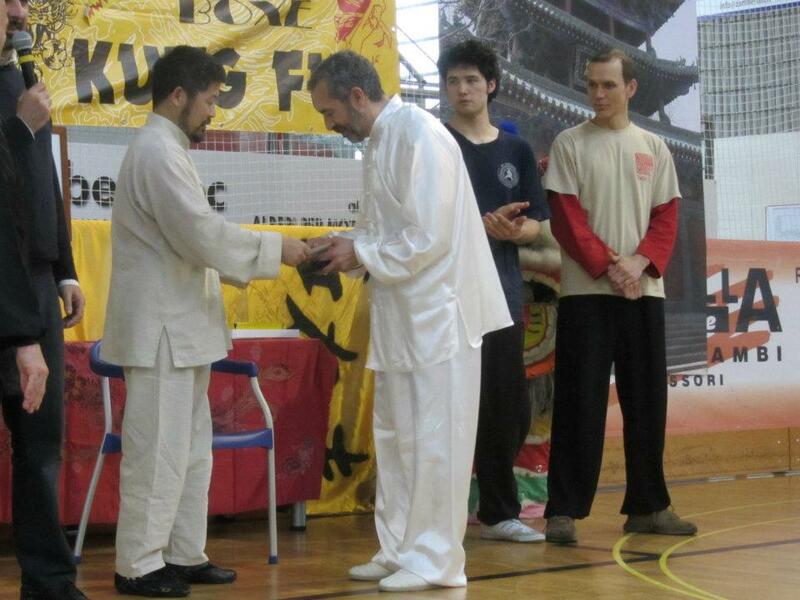 Gino is Master Chen Zhonghua’s 90th disciple. 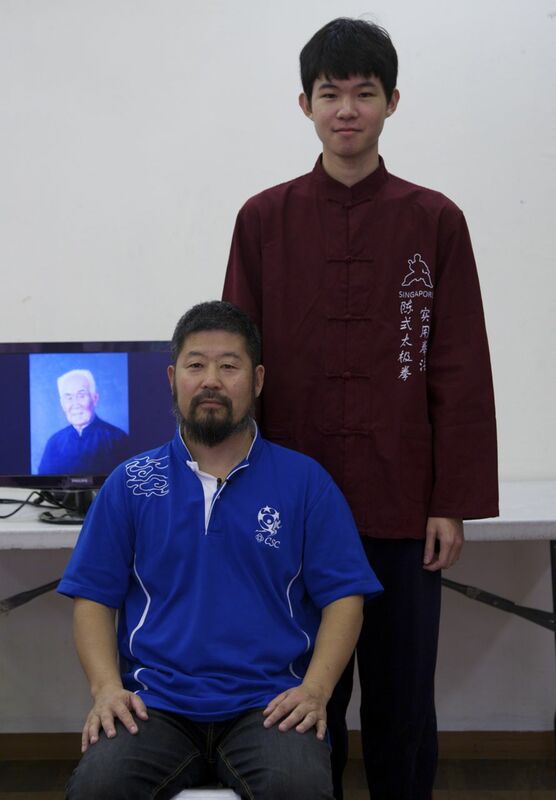 The ceremony was attended by 16 people from Maple Ridge, Vancouver, Seattle, Vancouver Island and Philadelphia. 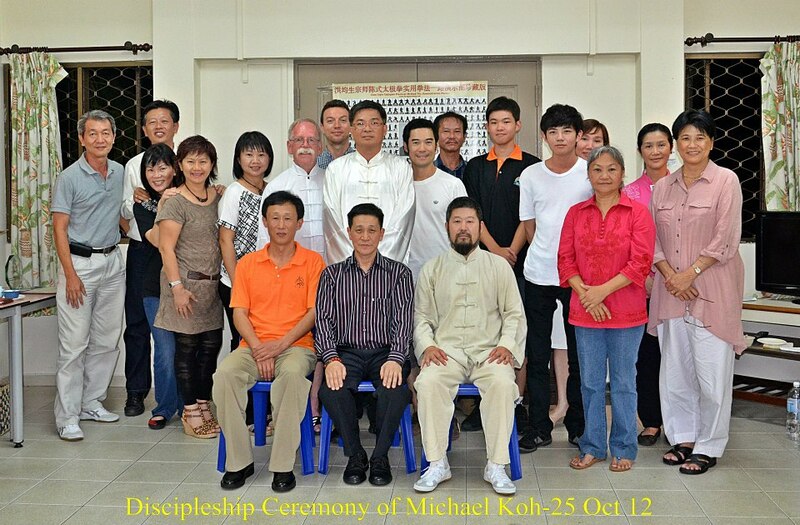 Some photos of Jesus and Hilda’s discipleship ceremony in San Juan. 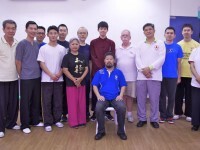 The ceremony was held at the training location which is the Puerto Rico Sport Center. 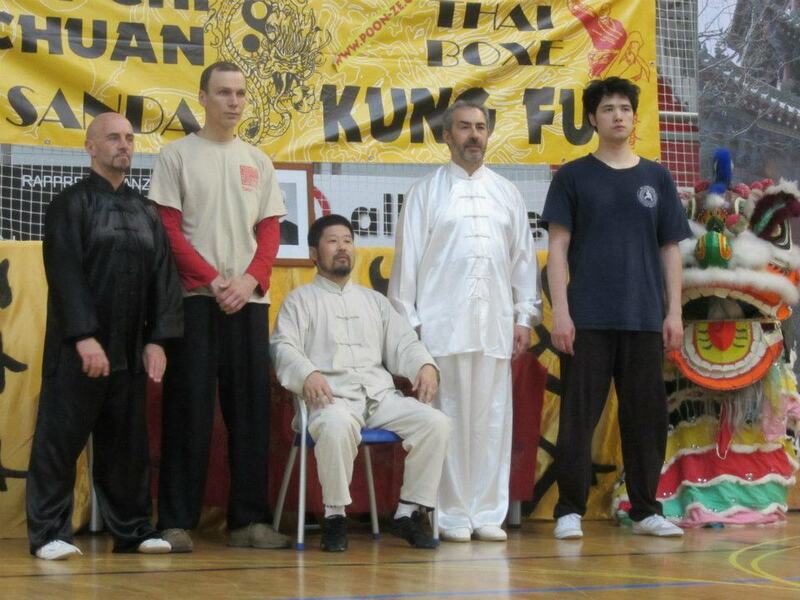 We had to make do with what we had: no chairs or tables. It was the thought that counts. 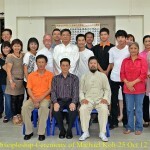 Both Jesus and Hilda are serious students of Practical Method and are sincerely people. 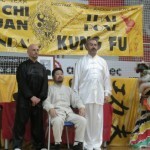 I am very happy to have accepted them on the recommendations of Raul, Xavier and Rafael. 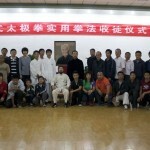 On Nov. 27, 2010, Dave Dahms and Daniel Mroz were inducted as disciples of Master Chen Zhonghua in Ottawa, Canada. 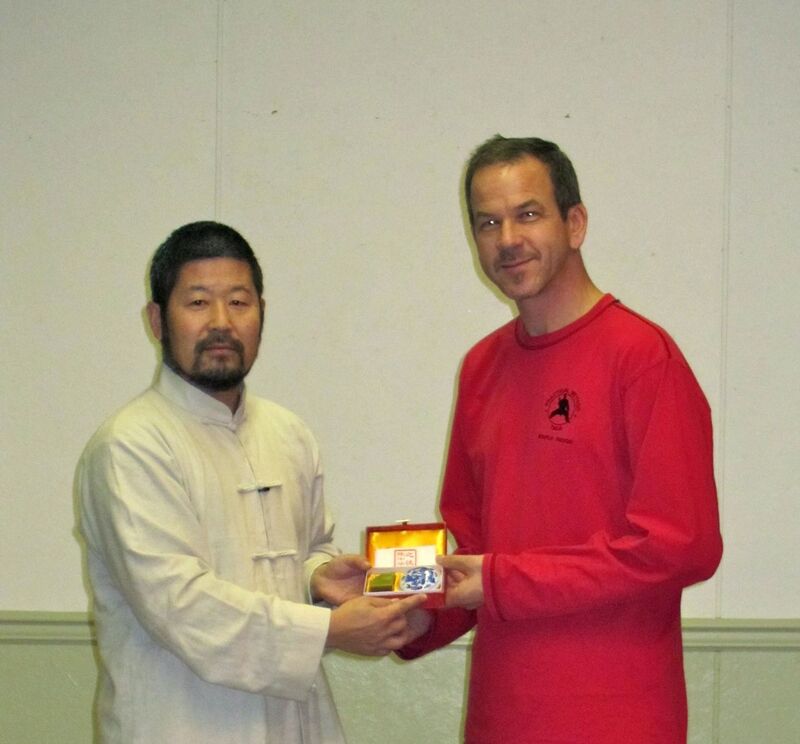 A private ceremony was held in the Dragon restaurant in Ottawa Saturday evening after the workshop.